I preached a sermon yesterday from Psalm 96 celebrating the works of God. In this song of celebration I made a list of works that are found in the Bible. This list just scratches the surface of what God is doing, but remember this, God is doing a work and in His plan that work includes you. Let that be your song! Let the song of your life resonate in your world today. 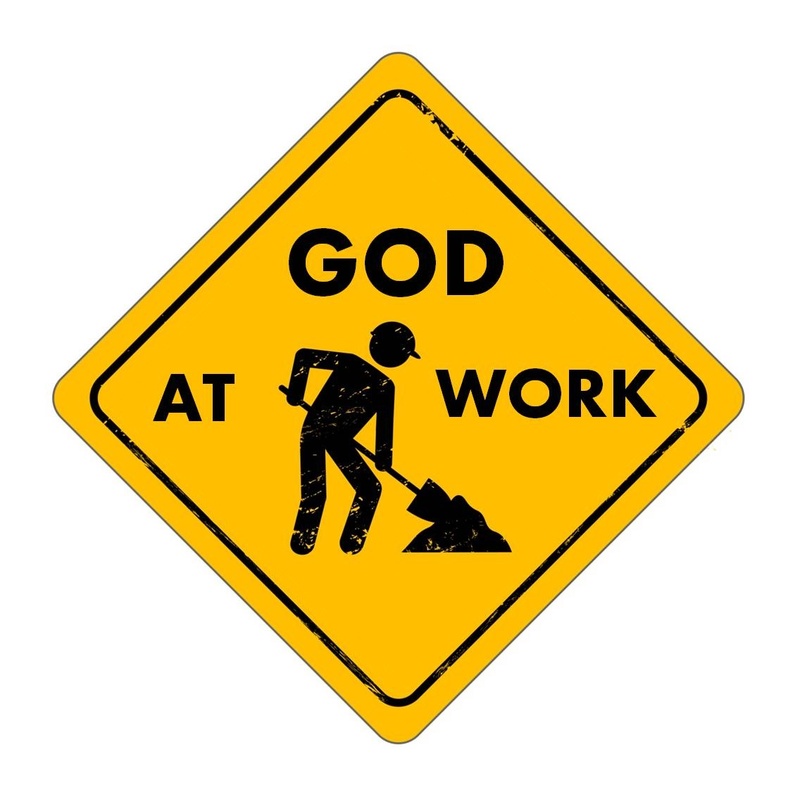 God is doing a work and His work means all the difference!